Sometimes it is just the small ‘tweaks to transform’ that set apart an organisation aiming for excellence. One area we have been working hard to improve is our catering across the school site. 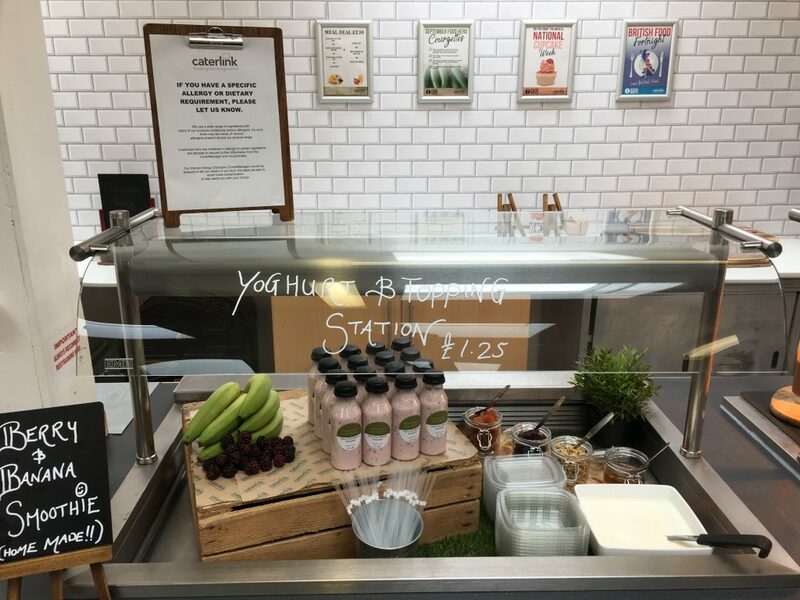 Jim Collins stated that ‘The long term key to success is the identification and relentless pursuit of small targeted stepping stones (evolutionary steps)’ and it was encouraging to see some of these being made in our School Restaurant this week. 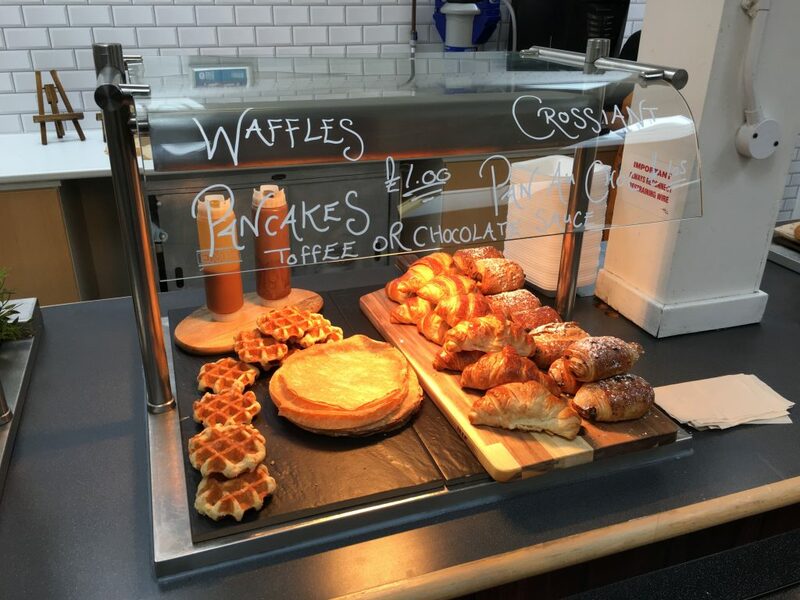 Our Caterers had greatly improved the way the food at breaktime was being displayed and this showed a level of care about what our students and staff are offered in the course of a busy day at Bushey Meads School. It was good to see. Sometimes Plan B Works Out to be Better!